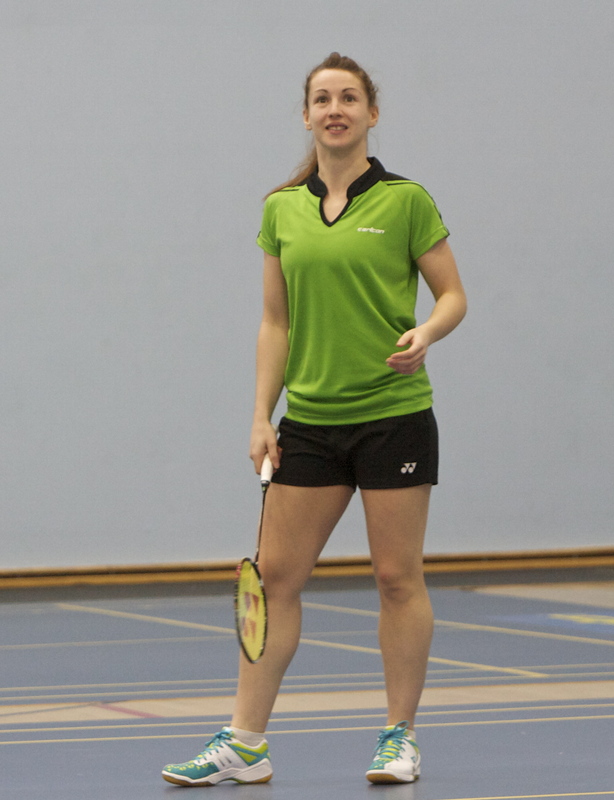 A win for Chloe Magee in the women’s singles proved the highlight of a stirring Irish performance against top seeds Denmark in the quarter-finals of the European Mixed Team Championships in Leuven Belgium yesterday (Fri). From the start, the Irish were determined not to be overawed, with Chloe Magee and Sam Magee only losing to Joachim Fisher Nielson and Christina Pederson 18-21, 13-21 in the mixed doubles. Next up were the men’s singles, where Scott Evans, who has been nursing an ankle injury, got Irish hearts racing when he won the opening set 21-17 against world No 2 Jan Jorgensen. With every point hard fought, Evans went 11-6 up in the second game before his lack of match fitness began to tell. Jorgensen won the set 21-17 and then took the third set 21-12 after almost an hour of play. Chloe Magee then faced Line Kjaersfeldt ranked just two places above her in the women’s singles. From the start, Magee had the advantage and she won the opening set 21-17. She had chances in the second to close out the match, but the Dane fought back to edge it at 23-21. In the third, there was no stopping Magee who won comfortably at 21-11, nailing down a famous victory. The men’s doubles was next, with Sam Magee and Josh Magee playing a fast and furious opening game against Anders Skaarup Rasmussen and Kim Astrup Sorensen only losing 21-17 against the far more experienced pair. The Danes then won the next game 21-16 and with it the match for Denmark. “It’s been a very encouraging tournament for us. Everyone is playing better and no-one expected us to give the Danes such a hard match. We can only build on this,” said Chloe Magee after the match. Singles – Men: Scott Evans lost to Jan Jorgensen 21-17, 17-21, 12-21. Women: Chloe Magee bt Line Kjaersfeldt 21-16, 21-23, 21.11. Doubles – Mixed: Sam Magee/Chloe Magee lost to Joachim Fisher Nielsen/Christina Pedersen 18-21, 13-21. Men: Sam Magee/Josh Magee lost to Anders Staarup Rasmussen/Kim Astrup Sorensen 17-21,16-21. Women: Sara Boyle/Rachael Darragh did not play. Russia bt Scotland 3-1, England bt Netherlands 3-1, Denmark bt Ireland 3-1, Germany bt France 3-2. Lizzie PB in Barcelona ‘Half”. Mageean makes Euro Qualifying time. Treacy wins British Indoor 3km.